All bodies are unique, and that’s why each baking mix is made with your dietary differences in mind. 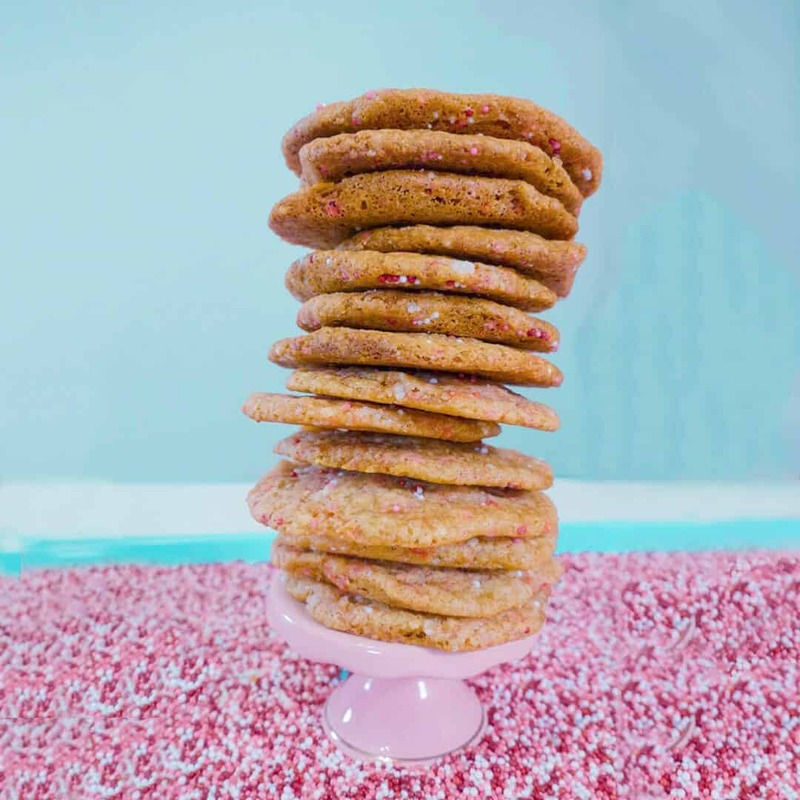 All baking mixes are made from sensible ingredients that are higher in protein, fiber and micronutrients, and lower in sugar than comparable treats. The baking mix recipe is identical to the recipe used in our Hamilton bakery, giving you the tools to make professional treats at home. All our packaging is 100% recyclable PPE Plastic and can be reused creatively before recycling. 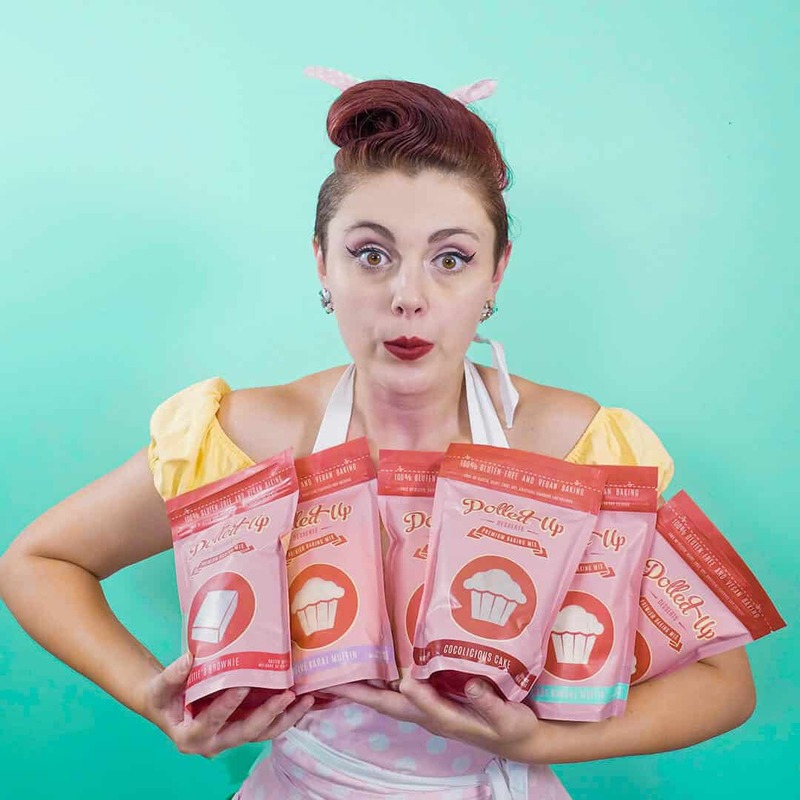 All mixes are made by Dolled Up Desserts bakers by hand in a gluten free vegan kitchen in Toronto, Ontario. 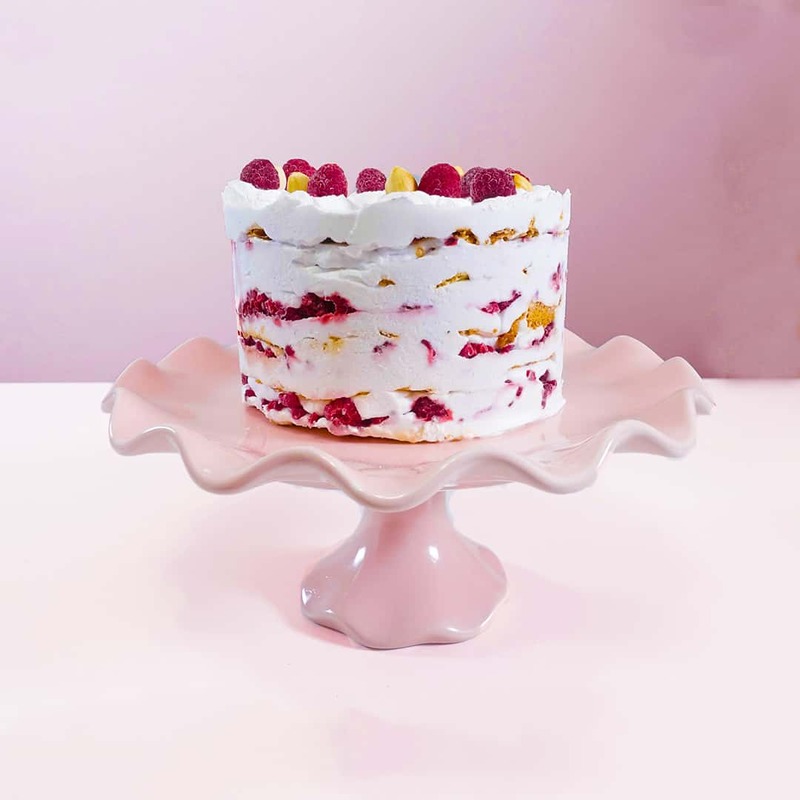 Join the Inclusive Bakers Party for weekly recipe videos, pro tips and #bakespiration from one of our favourite entrepreneurs! Shop our Premium Baking Mixes.